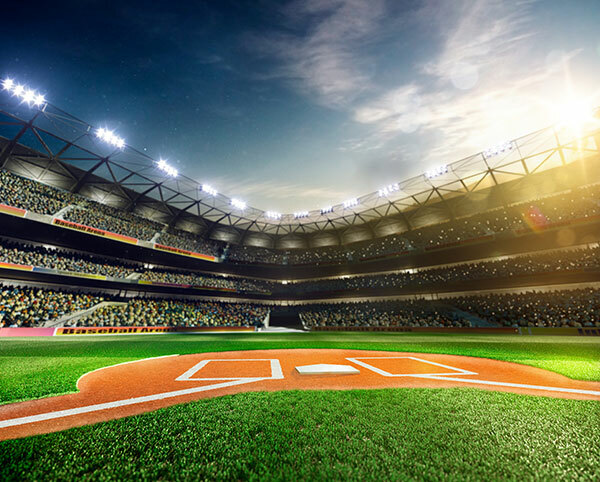 Home of the Reno Aces, this is the perfect venue to take the friends and family to enjoy a ball game. 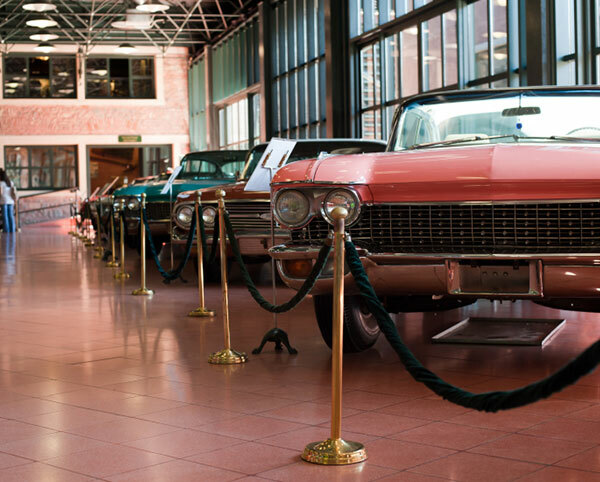 The museum displays historic automobiles from the 19th and 20th century. You'll se more than 200 amazing cars with authentic street scenes and sounds. 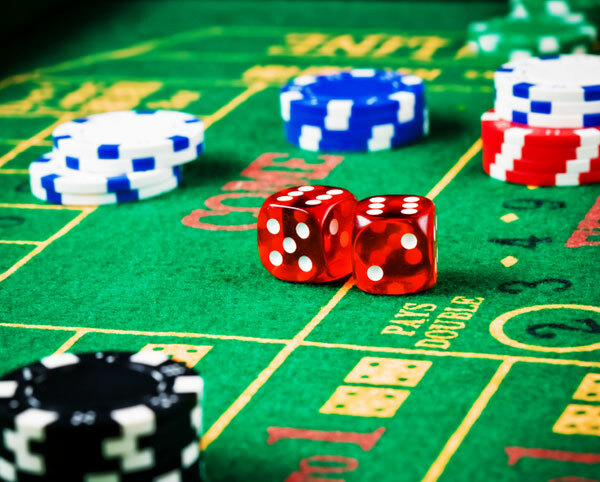 Shows, restaurants and 24/7 gaming action! A perfect place to spend the day. Plenty of shops, restaurants, taverns and galleries. 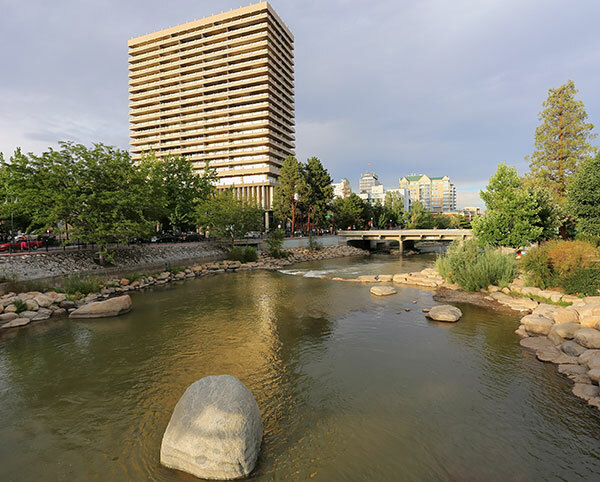 Enjoy the view of the cool Sierra Nevada peaks in the distance or watch a street musician on your way to the pedestrian bridge. 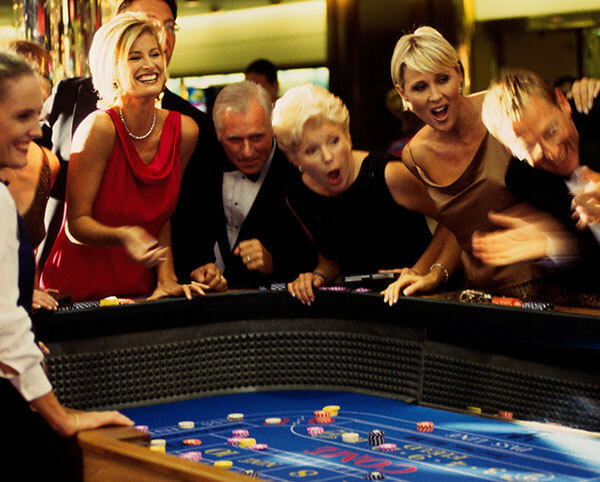 Top destination for dining, entertainment, spas, meetings & conventions, weddings and 24/7 casino action! 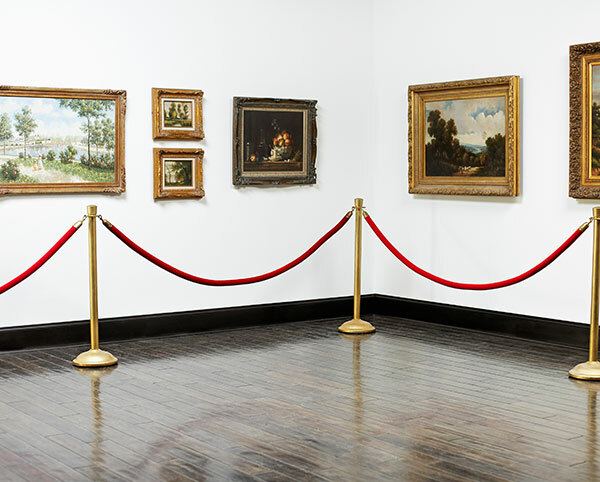 The museum features contemporary and modern works by artists Roy Lichtenstein, William Wegman and many more. The museums main theme focuses on the growing interest in the protection of the land.